Launching WeRobotics Online Training Academy! We’re very pleased to announce the launch of the WeRobotics Online Training Academy. Training is absolutely central to the work and mission of WeRobotics. To date, we have provided our professional trainings exclusively in person. We’ve given these trainings to a numerous professionals across many organizations including the World Food Program (WFP), UN Development Program (UNDP), UNICEF, Emergency Telecommunications Cluster (ETC), Catholic Relief Services (CRS), local universities and many national & local stakeholders including National Disaster Management Organizations in Peru, Myanmar, Malawi, Mozambique, Nepal, Dominican Republic, Maldives, Fiji, Seychelles and beyond. Our very first online course will focus on Drones in Humanitarian Action: From Coordination to Deployments. The course will be identical to the trainings that we’ve provided to new and seasoned humanitarian professionals around the world. 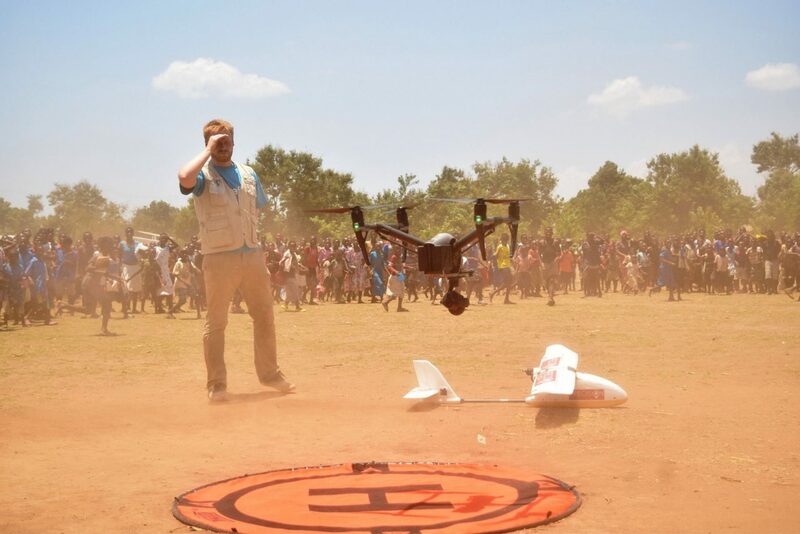 Drones in Humanitarian Action will give participants the training they need to be an important part of the solution during future disaster risk management efforts. The training is instrumental for anyone engaged in—or expecting to support future—disaster response efforts. 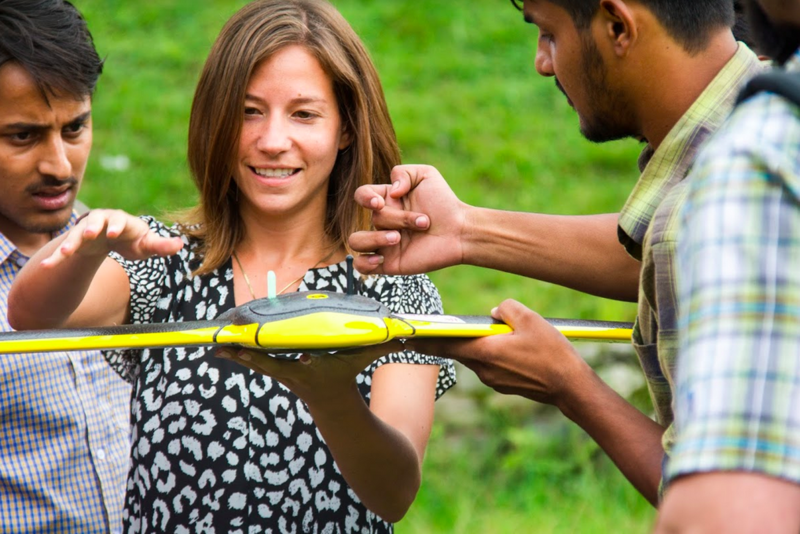 The course will be of equal interest to participants who want to better understand what it takes to lead humanitarian drone missions safely, responsibly and effectively. As such, the training is also ideal for drone companies including pilots working in the commercial space. That said, no background in disaster response or drones is required for this foundational course. The training on Drones in Humanitarian Action is built on the first ever trainings on humanitarian drones provided by the Humanitarian UAV Network (UAViators) between 2015-2016. These professional trainings were given by WeRobotics co-founders Dr. Patrick Meier and Dr. Andrew Schroeder, and included trainees from the United Nations Office for the Coordination of Humanitarian Affairs (UN/OCHA), WFP, International Organization for Migration (IOM), Direct Relief,, NetHope, Medair, Global Medic, USAID, FEMA, AAAS, MIT, European Commission, ACF International, Greenpeace and many more.